If you were a guy growing up in the 80s, you wanted to date her; and if you were a girl, you wanted to be her. 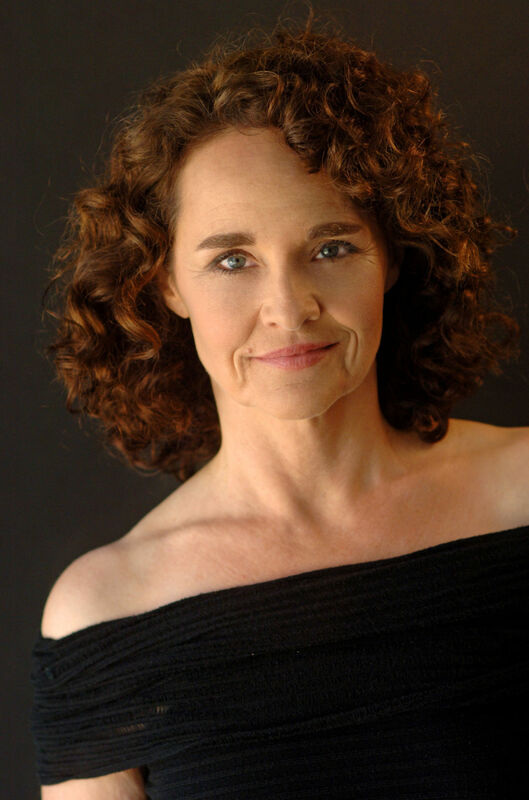 Diane Franklin first lit up the silver screen in 1982 in the Boaz Davidson coming-of-age classic The Last American Virgin, playing conflicted transfer student Karen, whose complicated love triangle with good-hearted Gary and bad boy Rick took audiences on an emotional roller coaster ride all the way through to its punch-in-the-gut, surprise ending. A major aspect of the movie, despite its title, was the fact that it was directed and produced by, respectively, an Israeli filmmaker and an Israeli film company. This little-known tidbit proved to be quite significant as it pertained to the film’s climax, which ultimately saw Karen betray Gary and end up with Rick, an atypical Hollywood ending, especially for teen comedies of their ilk. Franklin compares it to an anecdote from her personal life at the time. “I dated my first true love [when] I went to NYU, but I had to break up with him because I wanted to move forward with my career and he wanted to get married right away. So sometimes the timing just isn’t right. And that’s how I approached playing that role. The timing wasn’t right for Karen and Gary,” Franklin surmised. While The Last American Virgin will always be remembered as the movie that introduced us to the former fashion model, it was the 1985 John Cusack romantic comedy Better Off Dead, in which Franklin portrayed a French exchange student, that catapulted the actress to new heights. 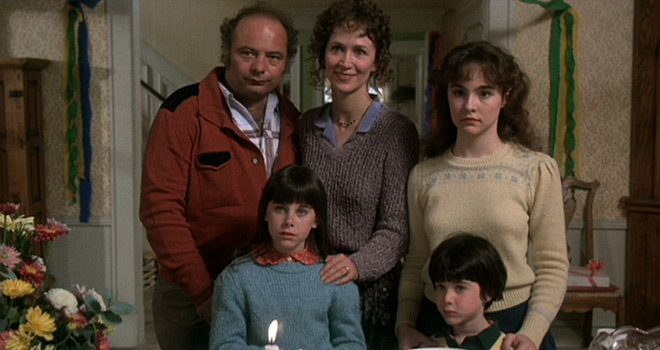 The part, which called for Franklin to speak with a heavy French accent, came relatively easy to her, as she had actually already played a native French speaker in the lesser-known flick Second Time Lucky. While Franklin is proud of the reputation she has built in the industry she has worked in nearly her entire life, she’s also been fortunate to have been treated with respect throughout her extensive career, something she doesn’t take for granted, especially in the midst of Hollywood’s seemingly never-ending sexual harassment allegations. In her case, although she’s had her share of encounters with men attempting to use their positions of authority in sexual situations, almost none have come from within the industry itself. Franklin’s most controversial role was in the Amityville Horror sequel, Amityville II: The Possession. It featured an incestual storyline between her and her character’s brother, and while she definitely understands the peculiarity of it, she didn’t have a huge issue with doing it. “I never had a brother, so luckily, I didn’t have that association or the weirdness that went along with it,” Franklin recalled. This year, 36 years since she appeared in the original sequel, horror fans are anxiously awaiting Franklin’s upcoming appearance in the latest in the Amityville franchise, The Amityville Murders. It’s a dream part for the actress, as this time around she’s tackling the juice role of Louise DeFeo. While no release date has been announced at press time, Franklin has a plethora of other upcoming projects as well. “I have a film called The Final Interview, directed by Fred Vogel, that will be at art houses and film festivals. There’s Wally Got Wasted, which is like a Weekend At Bernie’s type of comedy, directed by Adam Ward. And then I have Waking Nightmare, in which Shelley Regner from Pitch Perfect plays my daughter and David Naughton plays a doctor. It’s a really interesting horror film, and I can honestly say it’s a role like you’ve never seen me in before,” Franklin promised. Franklin still enjoys acting as much as she did when she started, and she makes it clear that she has no plans on slowing down. 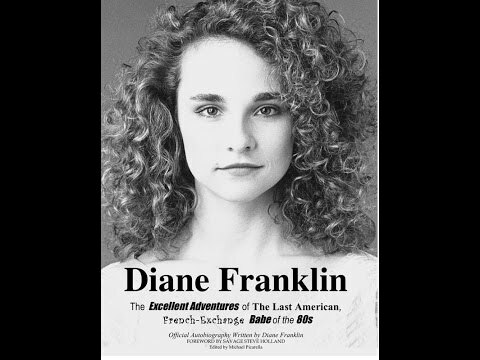 Click here to purchase Diane’s book, “The Excellent Adventures of The Last American, French-Exchange Babe of the 80s,” on Amazon. 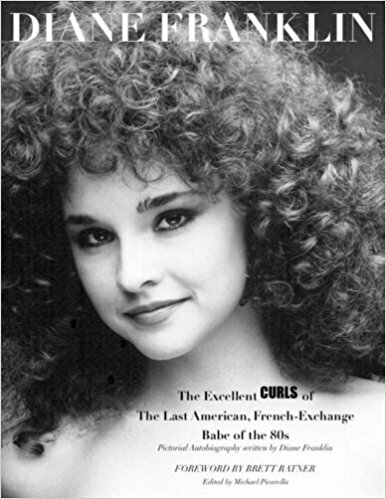 Click here to purchase Diane’s book, “The Excellent Curls of The Last American French-Exchange Babe of the 80s,” on Amazon.